Eating their own and hoisting them on their petards! #BelieveWomen, y'all. Why would you hire a legal team that failed miserably on a national stage? That's not how the #BelieveWomen crowd and other radical feminists see it. Why? Does Hillary and the Rose Law firm need work?? 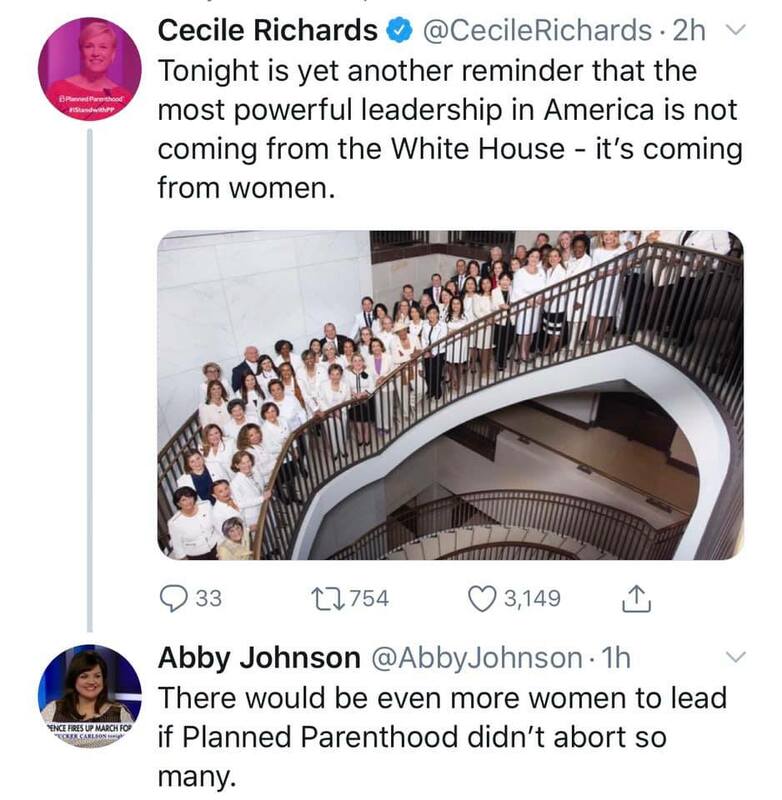 So wearing matching white outfits = leading? It’s not legitimate. In fact, I am highly confident it’s illegal to even ask. My daughter asked me if Socialism doesn’t work, why do people support it? I said because they don’t work either. She "deeply apologizes" though, just like Mika & Joy Behar.